On Sale Now! Save 5% on the ACDelco MU1613 GM Original Equipment Fuel Pump and Level Sensor Module with Seal, Float, and Harness by ACDelco at Lazaranda Dallas. MPN: MU1613. Hurry! Limited time offer. Offer valid only while supplies last. ACDelco GM Original Equipment Fuel Pump and Fuel Sender Assemblies are GM-recommended replacements for your vehicleâ€™s original components. ACDelco GM Original Equipment Fuel Pump and Fuel Sender Assemblies are GM-recommended replacements for your vehicleâ€™s original components. These assemblies help supply your vehicleâ€™s engine with a steady, reliable fuel supply. 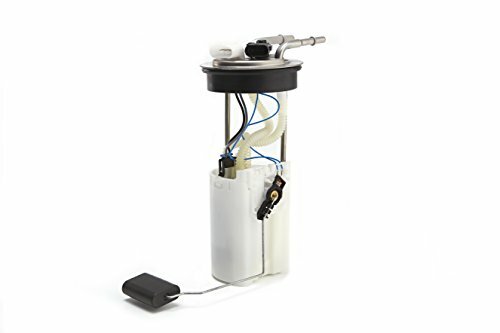 These original equipment fuel pump and fuel sender assemblies have been manufactured to fit your GM vehicle, providing the same performance, durability, and service life you expect from General Motors.